The Planning Minister, Nick Boles MP, hit out yesterday at local authorities, like the City of York Council, who are unnecessarily setting aside greenbelt land for future long term development. Mr Boles’ comments came in response to a parliamentary debate hosted by Julian on ‘Land Safeguarded for Development in Local Plans’. Paragraph 85 of the National Planning Policy Framework gives local authorities the option to ‘safeguard’ portions of greenbelt land for future long term development beyond the 15 year life the Council’s local development plan. In York, under the Council’s current draft of the Local Plan, over 1000 acres of land looks set to be removed from the ‘greenbelt’ and allocated as ‘safeguarded’ land. 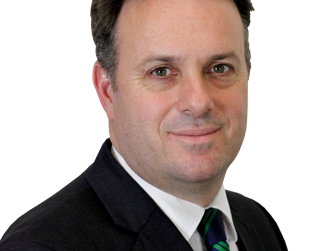 Along with several other backbench MPs, Julian has raised concerns over the impact that the policy of ‘safeguarding’ land is having on the permanence of the greenbelt. He has called for a more pragmatic approach from local authorities, like York, who he said should continue to assess housing needs and provide for them as and when required.